As many of us have heard and read, Chancellor Carol Christ has declared 2017 a “free speech year” at UC Berkeley. 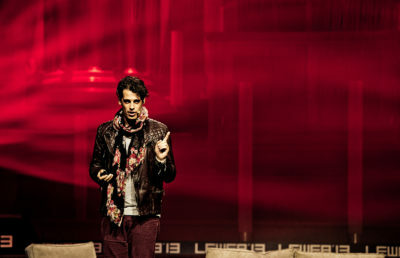 To ensure the importance of “diverse” viewpoints on campus, she announced a long-term program of events — most significantly confirming the return of Milo Yiannopoulos to campus for a “Free Speech Week” from Sept. 24-27 organized by campus publication the Berkeley Patriot. But what constitutes a diverse viewpoint, or even free speech, in the eyes of the administration? To answer this question, we must understand that UC Berkeley and the larger UC system will never be neutral institutions in this debate. In her opening statement for the semester, entitled “Free speech is who we are,” Christ declared that the university “will invest the necessary resources” to ensure that the right to free speech on campus is defended. This was corroborated by Executive Vice Chancellor Paul Alivisatos’ email Sept. 13 before Ben Shapiro’s visit to campus, in which he reminded students of the “financial resources” as well as “increased and highly visible police presence” being deployed for the event. 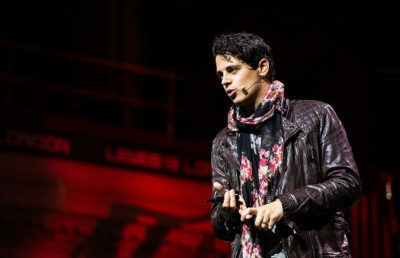 Then, just days after Alivisatos’ email, the Department of Anthropology was strong-armed into postponing its 2017 Distinguished Lecture on Sept. 25 after being informed by the library administration that they needed to move, reschedule or hire additional security for the lecture because of safety concerns surrounding Yiannopoulos’ return. These actions of the university pose the obvious question — whose free speech is being defended here? Clearly, the administration is ready and willing to invest great resources to ensure that certain events run smoothly on campus. Christ’s statement implies that UC Berkeley is an academic institution committed to the free exploration of ideas, run in the interests of those who attend it and our larger society. 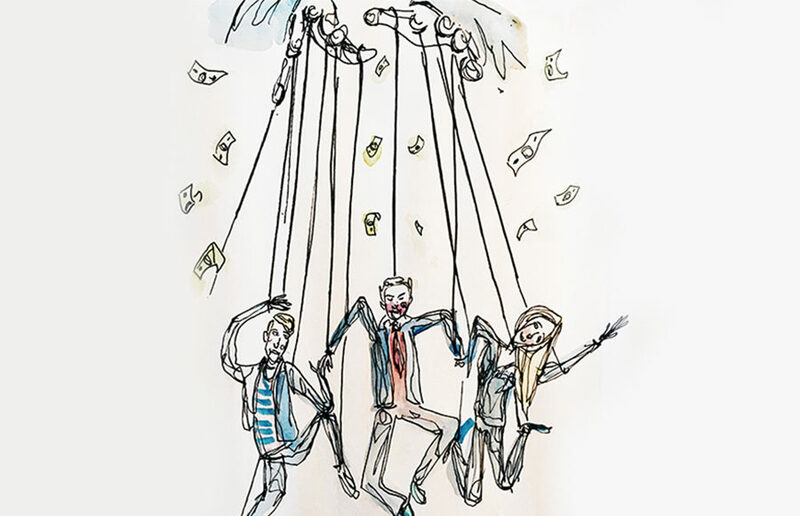 But in reality, UC Berkeley is run in the interests of the wealthy, as the university is seen as an ideal source to recruit the next generation of intellectuals and administrators of the corporate world. We see millions of dollars poured into the university in hopes of influencing the direction of academic research, deciding what classes are taught, and, inevitably, funneling students into professional fields like finance and law. Look no further than the UC Board of Regents and other UC officials, composed of representatives of those who wield true power in our society: finance capital, industry and even the Department of Homeland Security. Therefore, the university’s definition of opposing viewpoints and a broad political spectrum in its so-called Free Speech Year will be defined by what the wealthy condone. 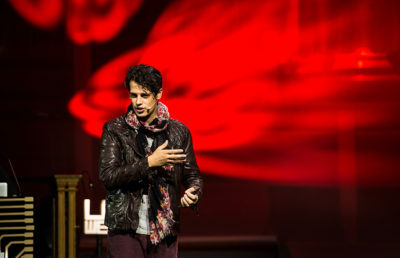 So long as the wealthy have such a strong influence on who can speak in our universities and larger society, the political spectrum will be restricted and distorted. So distorted, in fact, that when this scope is stretched to include views and individuals that are abhorrent to the majority of the public, it becomes necessary to deploy militarized police to maintain a platform for those views and dissuade opposition, even if that dissent comes from the student body — the people who really should be deciding the values of the university. The university’s current position on free speech is ironic when we delve deeper into the true nature of the Free Speech Movement in the 1960s and the political forces that opposed it. Amid the context of both the Vietnam War and the Civil Rights Movement, the Free Speech Movement consisted of mass student mobilizations to gain the right to on-campus political activity opposed to segregation and the war. These acts of protest resulted in intense repression from the conservative administration and law enforcement, culminating in the largest mass arrest of students in U.S. history when close to 800 students were detained while occupying Sproul Hall in December of 1964. Predictably, the current UC Berkeley administration has discarded the true spirit of the Free Speech Movement to hide behind a commodified version, allowing them to sanitize the retelling of social movements for their own interests. The question of whose free speech is being defended is truly a question of whose university this is. The definition of free speech is not abstract or objective, as Chancellor Christ would like us to believe; it is defined by those institutions which are in power. Until we realize this, we can never engage with this question effectively. Our task going forward will be not to lose ourselves in the hysteria of this dispute, but rather to focus on how we can empower ourselves with the consciousness and collective action to challenge the architects of this false debate. Jolene Sweitzer is a UC Berkeley student and a member of Speak Out Now, a revolutionary socialist organization on campus.